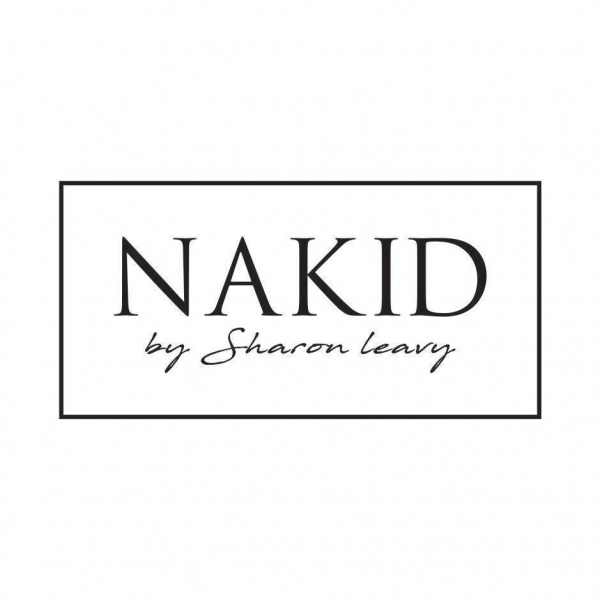 Welcome to NAKID by Sharon Leavy We are a fearless, daring to be different skin clinic whose ethos is to ‘Nurture your skins innocence’. Nakid is a new exciting business that embraces diverse, result driven luxury treatments for all ages and gender groups. The core of this business is built around the different strengths, interests and willpower of our highly skilful therapists. At NAKID we are passionate about your skin, so we embrace and drive change within the industry to make you the best version of yourself. With our adventurous, creative, knowledgeable and open-minded approach you can trust us with your skincare regime and all other aspects of your physical beauty maintenance. With our five-star approach to our clinic and our vigorous training of all therapists you will leave NAKID with a feeling of confidence and well-being. We are devoted to improving your self-awareness and igniting your passion for you. Our passion means we use our ambition and commitment to energize, engage and inspire NAKIDS clients. We know our therapists are constantly reinforcing and educating our customers to understand their skin requirements. We promise to constantly evolve as a company while remaining true to our core philosophy of excellent treatments performed by the highest trained Therapists. At NAKID we will uphold the highest level of integrity in all of our actions.